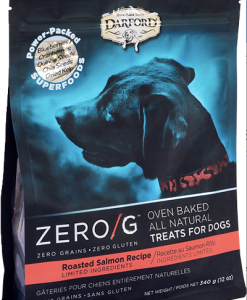 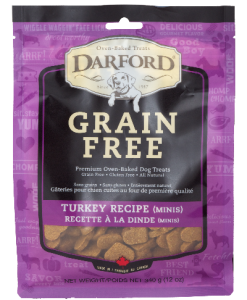 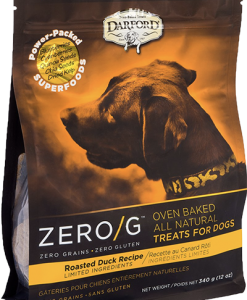 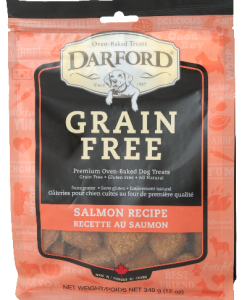 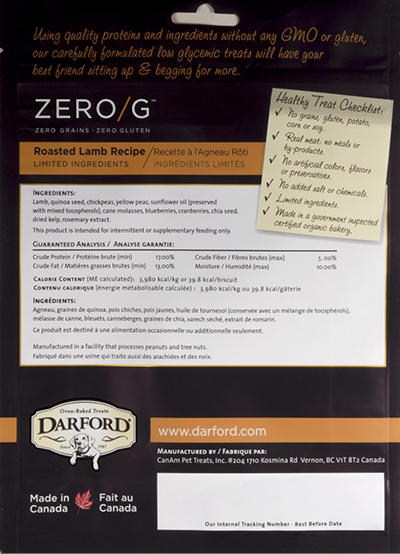 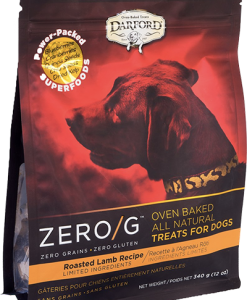 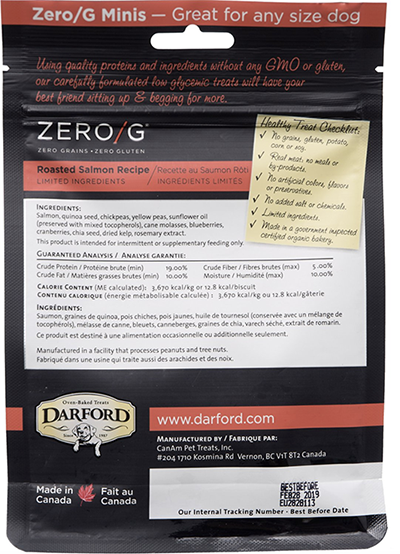 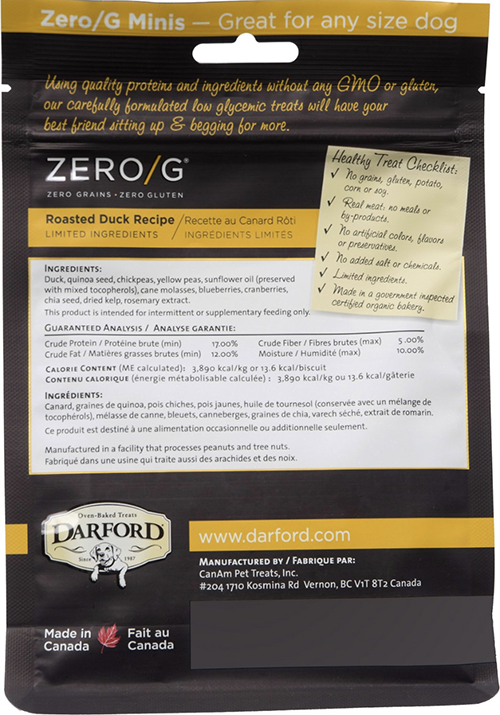 Darford is a Canadian manufacturer of premium natural oven baked dog treats. 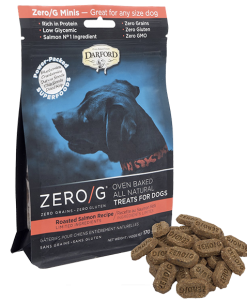 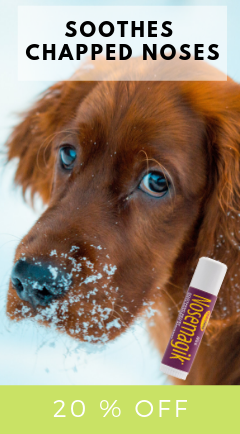 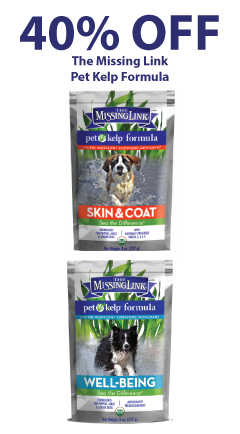 Using only the best ingredients and following rigorous quality control guidelines to ensure their treats are of the highest quality. 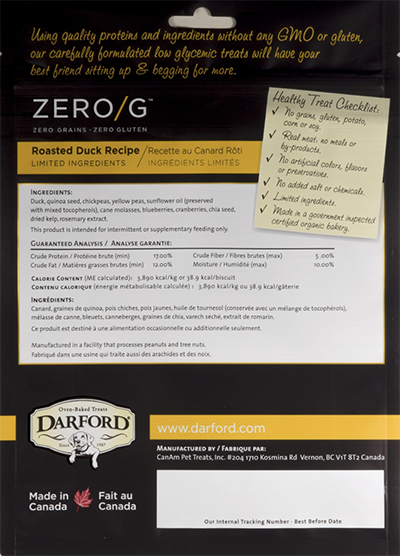 Darford always bakes their treats in their own ovens with natural ingredients. 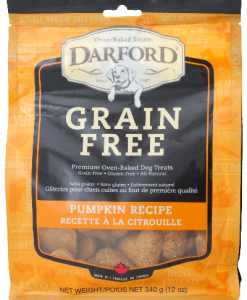 Their treats never contain corn or soy, nor do they contain artificial colors or flavors. 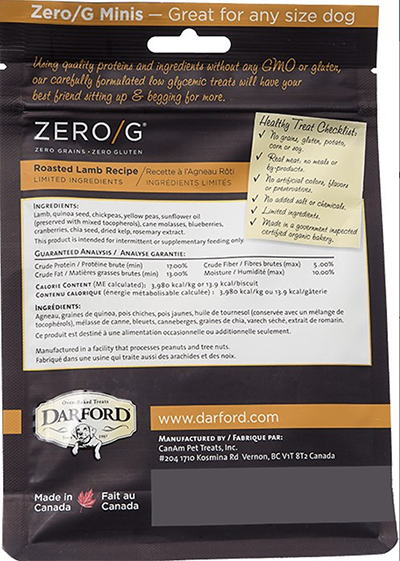 They don’t use meat by-products or add salt. 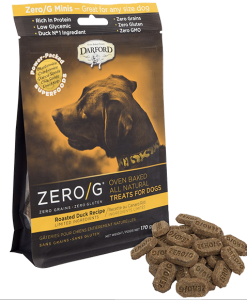 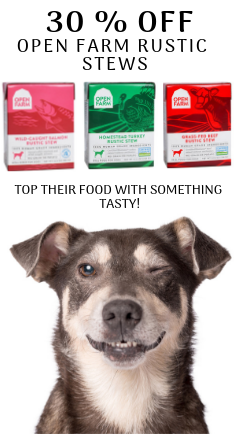 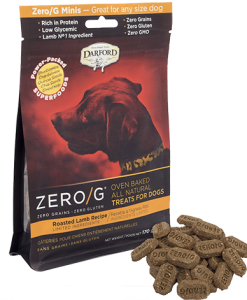 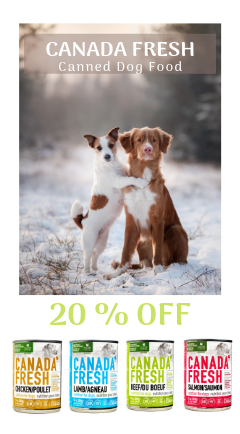 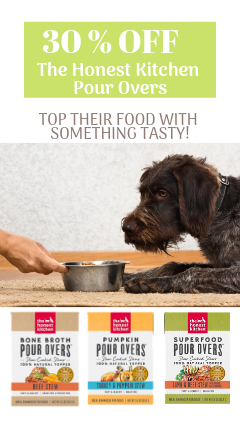 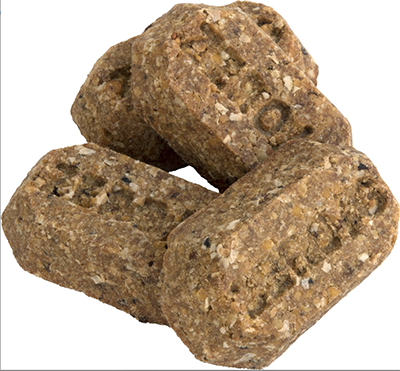 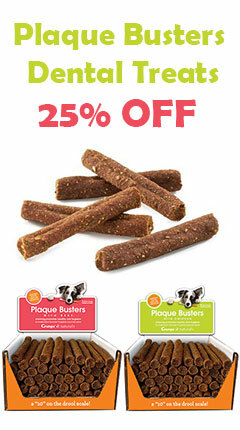 Darford treats are wholesome and healthy and come in a range of flavors that dogs love.